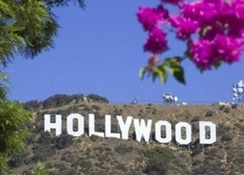 Enjoy convenient access to Los Angeles International Airport- Universal Studios® and Hollywood Walk of Fame while discovering great amenities and service at this hotel in Los Angeles- offering free airport shuttle service- free parking and free deluxe breakfast. 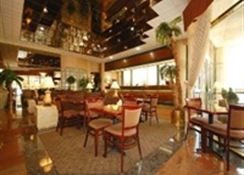 The hotel is in perfect location near LAX and Southern California's star attractions. 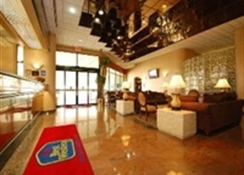 The BEST WESTERN PLUS Suites Hotel with its spacious suites is centrally located right in the heart of Los Angeles just two miles from Los Angeles Intl. Airport. Hotel guests looking to get the most out of their stay will be near popular California attractions including Rodeo Drive and Beverly Hills. Sports enthusiasts will be near the Lakers and Kings home at the Staples Center. 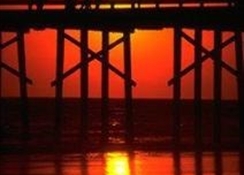 Enjoy local Beaches- entertainment- world class shopping- and dining at beach cities such as Venice- Santa Monica- Manhattan- Redondo- Hermosa and Marina del Rey. 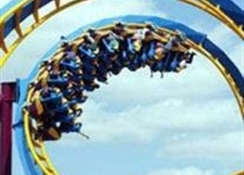 Disneyland®- Disney's California Adventure® and Downtown Los Angeles are an easy drive from the hotel. Guests frequently stay at the BEST WESTERN PLUS Suites for proximity to Hollywood Park and Casino as well as local events like the Academy Awards and activities in the LA Live. This hotel's onsite staff can arrange buses and sightseeing tours to all of Southern California's most popular attractions including Disneyland®- Universal Studios®- Six Flags® Magic Mountain- San Diego Zoo- Sea World®- Legoland®- and much more. 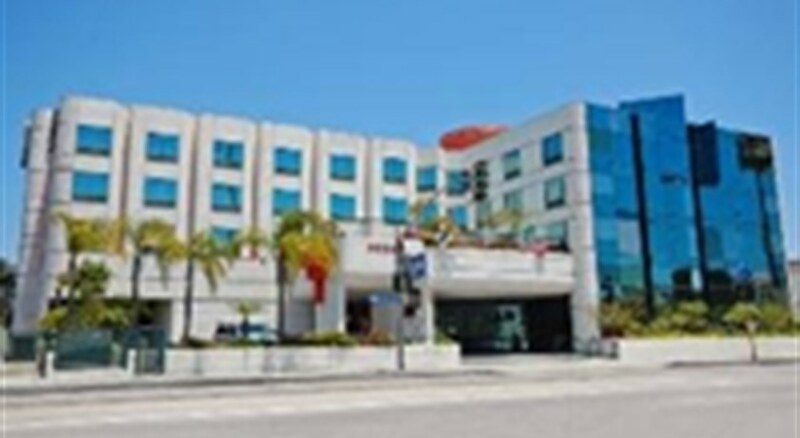 This L.A. area hotel provides a friendly- professional staff and high-quality- comfortable accommodations all at an affordable rate. 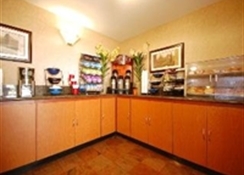 Feature room amenities include free high-speed Internet access- microwave- refrigerator and cable television with HBO®. Additional hotel amenities include an outdoor swimming pool and spa- complimentary bottled water in rooms. Early check-in may be available upon request. For superior customer service and a central location in Los Angeles- make a reservation today at the BEST WESTERN PLUS Suites Hotel.